Fantastic time at the Summer Solstice. Wonderful feedback and a perfect sunset and sunrise! 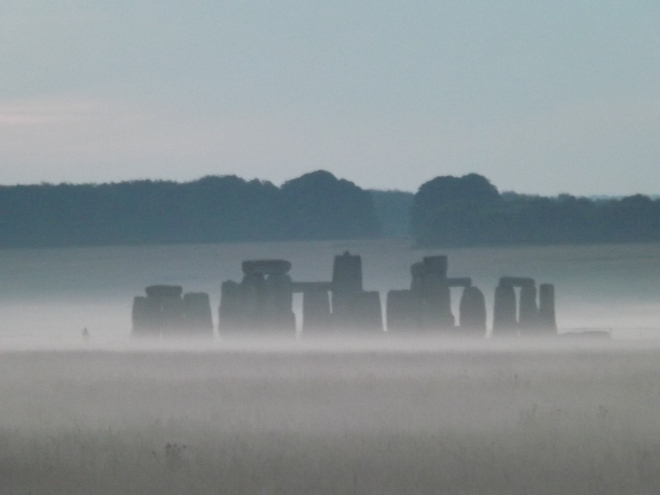 Solstice celebrations were quieter than expected this year with nowhere near the predicted 40,000 visitors descending on the Stones. Police said the night passed in “a positive and peaceful manner” as around 23,000 people turned up to see the sunrise. 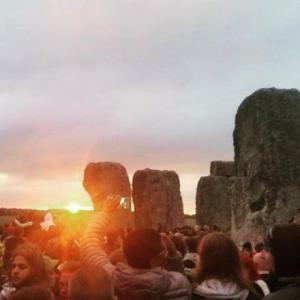 Superintendent Gavin Williams, who led the policing operation, said: “Solstice 2015 has been a great success with approximately 23,000 people celebrating at Stonehenge in the positive, friendly atmosphere as they waited for the sunrise. 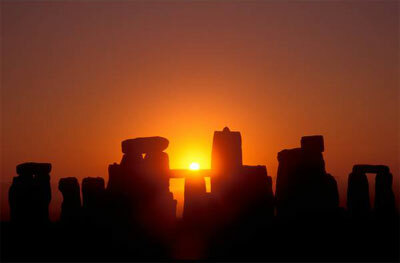 “This year the crowds were able to see the sun as it appeared over the horizon, before it disappeared under low cloud. “There have been a lower number of arrests compared with previous years at Stonehenge, nine people were taken into custody mainly in relation to drugs offences.